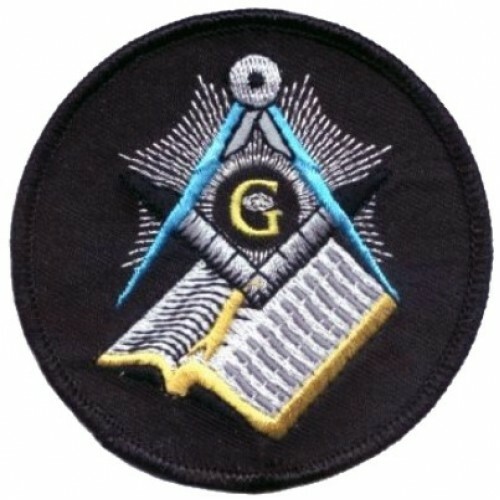 The Masonic Patch 2 is a beautiful patch for those of you who are masons. Please check out our Masonic Patch 1 also. This patches measures 3" diameter.